When exiting the station turn left and head towards St Johns Road. At Alma Road, turn right and continue straight. Turn left into Pembroke Road. The Studio is on the corner of Alma Road and Pembroke Road. 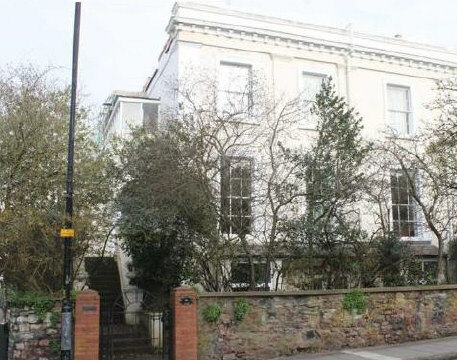 The studio is approximately 2.3 miles away from Bristol Temple Meads mainline station. It is a 10 minute car journey and a Taxi costs around £6 - £8.